Whether it be the data and networking for your business or to install extra internet points in your home, Foley Electrical can accommodate your needs. Past projects have included; a full office installation consisting of 3 compartment trunking, comprising of data circuits and power circuits, and installation of a central office hub with all the terminations to run the phones and the internet points; to a domestic install of adding more internet and phone points. 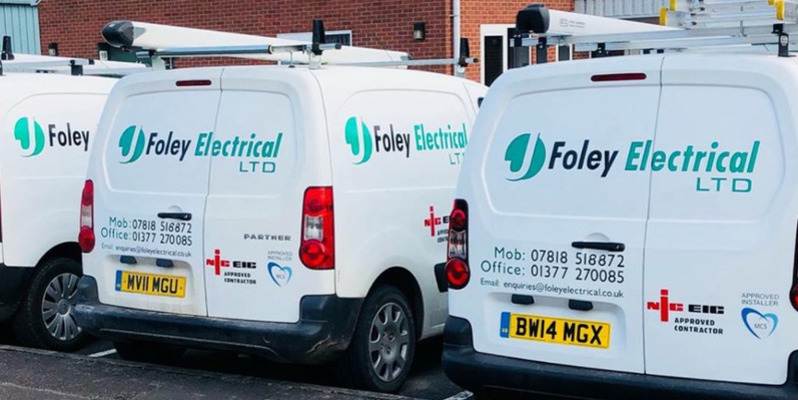 You can trust Foley Electrical to give you the right solution for your needs, we will come out and do a site visit to see what is required, look and see what equipment you wish to use and design a system around you, talking to the client all the way through is paramount as we need to understand your needs. At Foley Electrical we can advise you on the best way to achieve your final goal and run your network without any glitches.